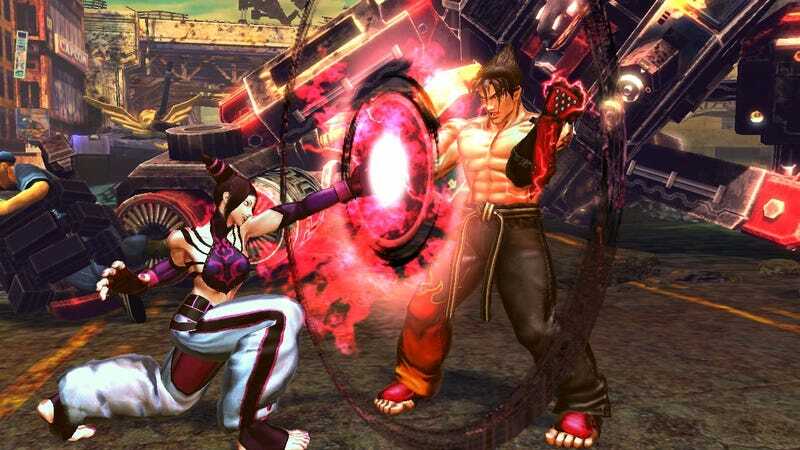 Four infinite combinations discovered last month in Street Fighter X Tekken all will be obliterated by a patch scheduled to move by mid-May, Capcom said yesterday afternoon. The combos affected Kazuya, Kuro, Xiayou and Pac-Man. Two were console exclusive characters (Kuro and Pac-Man, on the PS3) and Xiayou's infinite hinged on a one-frame link between attacks. Notably, none of these infinites involve characters from Capcom titles, which developed this game. Other fixes involve changes to frame data and and the means to block an attack (or not be hit by one). The post at Capcom-Unity has full details.